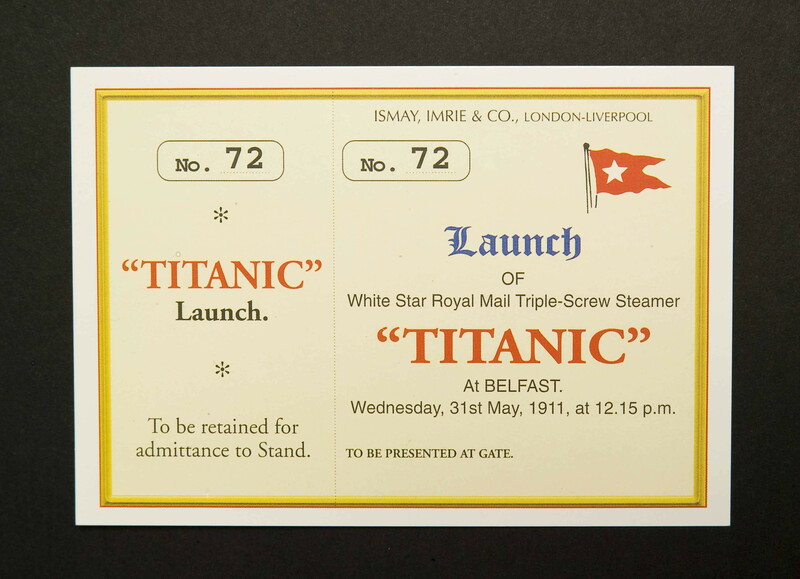 6 x RMS TITANIC LAUNCH TICKET POSTCARDS 31st May 1911, at 12.15pm. 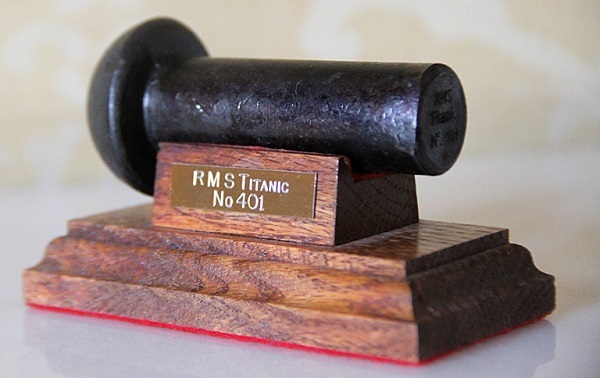 Ismay, Imrie & Co., London - Liverpool. Launch of White Star Royal Mail Triple - Screw Steamer " Titanic " at Belfast. 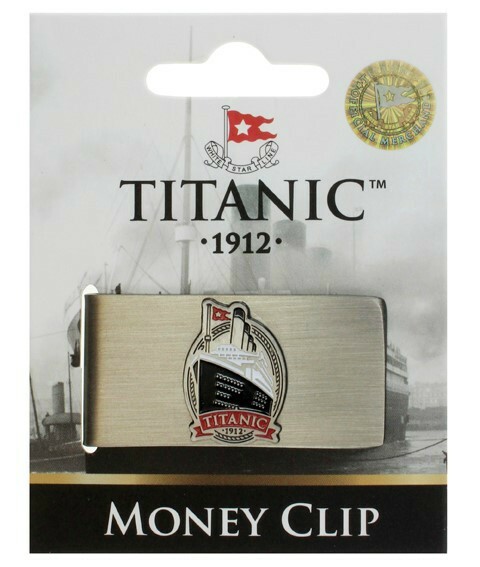 Securely packaged and shipped from our offices close to Belfast Lough where Titanic sailed on her Maiden Voyage. One of these postcards will soon be available on an A4 mount ready for framing. Price includes postage to UK & Ireland ONLY.